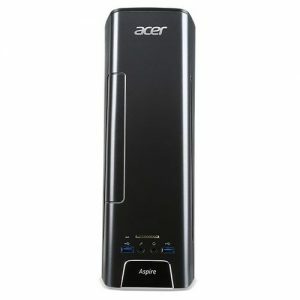 Download ACER Aspire X3780 Desktop PC Windows 10 64bit Drivers, Software and Manuals. 01. Update system fan curve table. 02. Fix WOL will light-up monitor issue. Update SMBIOS to support Qualcomm WLAN. 1, Fix SSD device name too long cause POST hang-up issue. 2. Disable WOL when onbaord LAN is disabled. 3. Add beep when fast startup enabled.